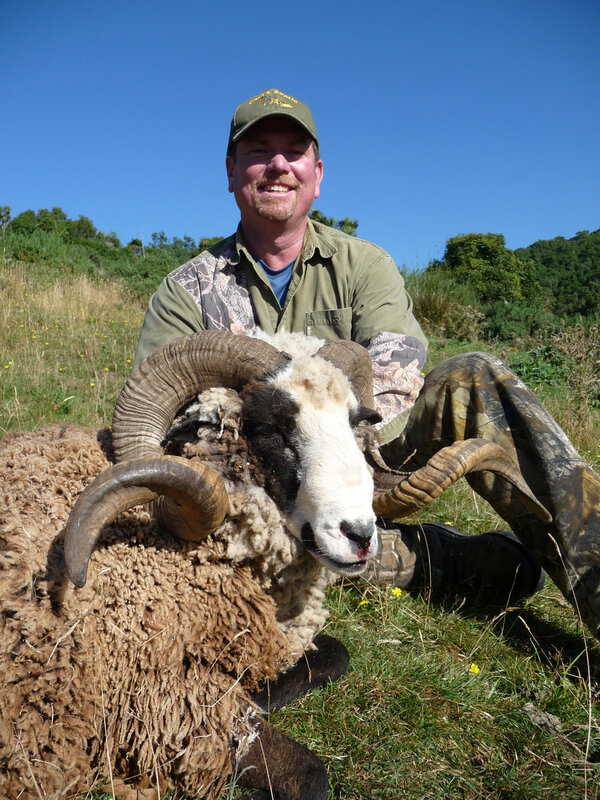 We offer hunts for the SCI Continental South Pacific 8 award, Major Award hunts & medal hunts for the full range of South Pacific species. We offer various South Pacific hunts to help you in your award quests. 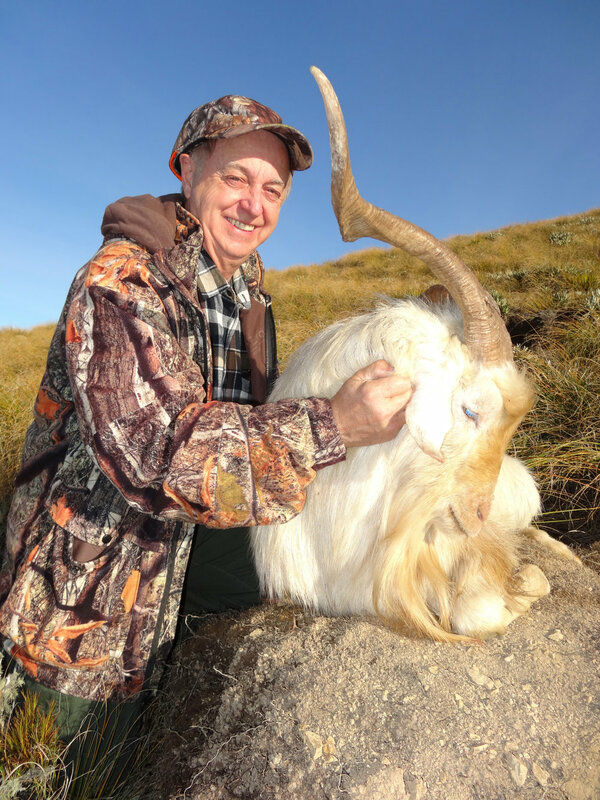 The species we do not hunt ourselves, we refer you to reputable guides in that species area. All based on the South Island from our lodge - no need to hunt both Islands. 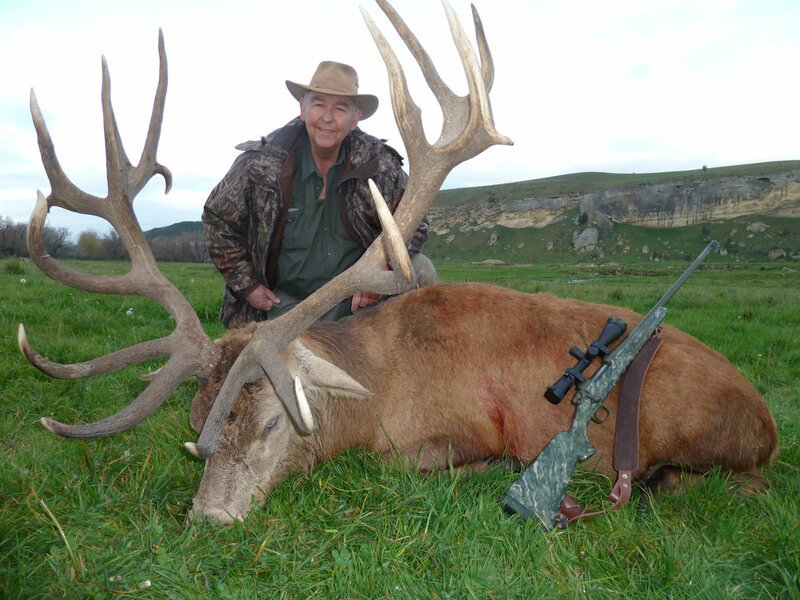 Alfred Luis receiving his Major Award at the SCI Convention for his muzzleloader Fallow buck hunted with us in New Zealand. Alfred owns Central Coast Outfitting in California.